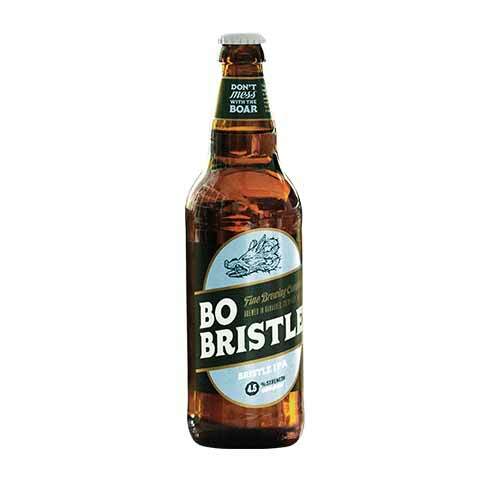 in 2010 Bo Bristle was founded by two brothers-in-law with a dream: to make great brews for people who know their beer. 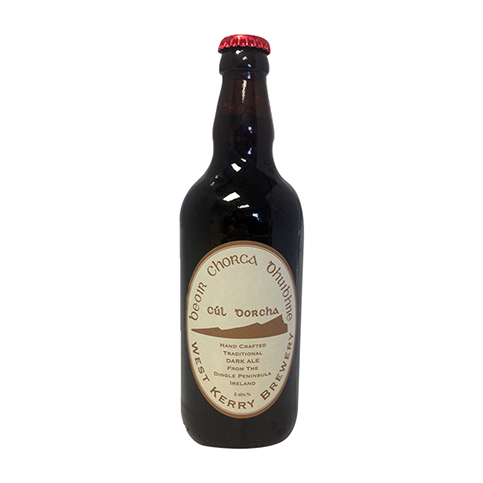 With the support of the Offaly community, the brewery opened under the name “Breweyed” in Banagher. 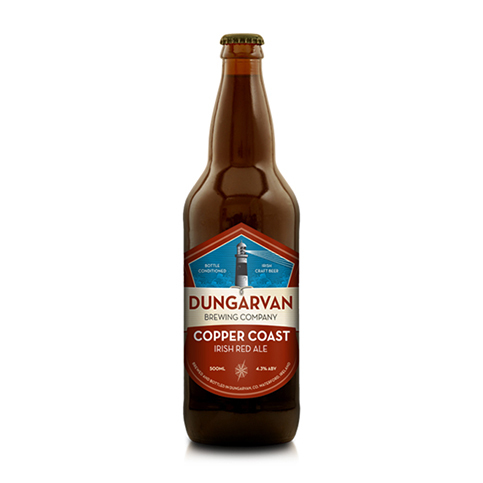 Its rich amber colour is achieved through a brew of the finest American citrus hops infused with fine malted barley. 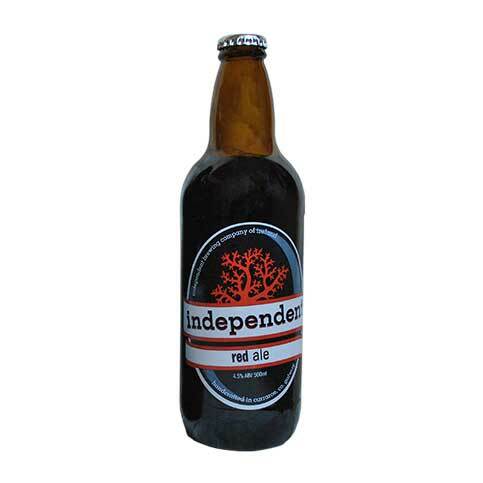 The result needs to be tasted for itself.